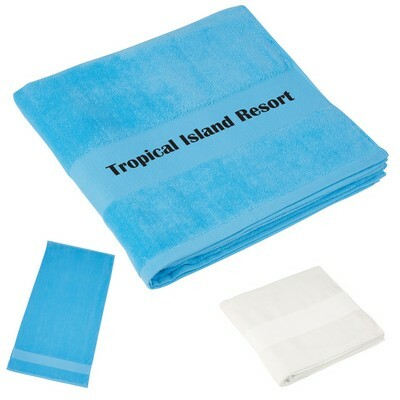 At The Executive Advertising, we carry a variety of custom towels. 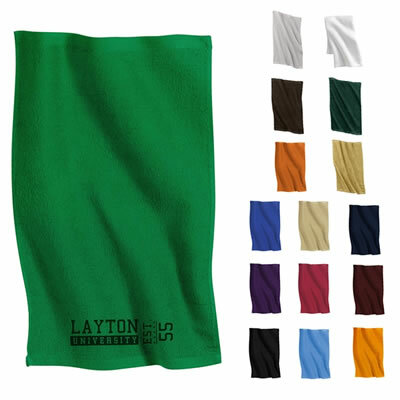 These customized towels come in different styles and can be used for a variety of purposes. 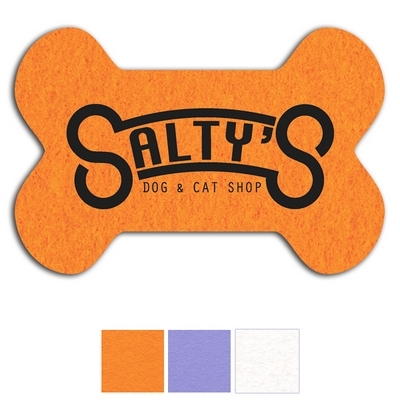 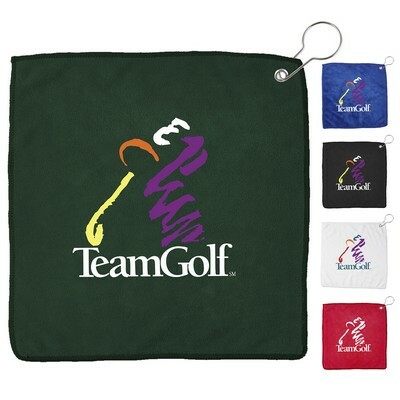 We have logo golf towels, custom rally towels, and printed beach towels. 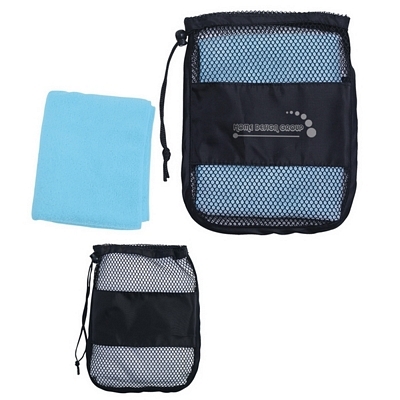 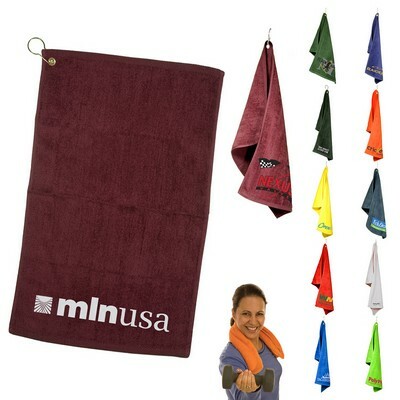 These promotional towels are available in many different colors and have plenty of space for imprinting your company’s logo. 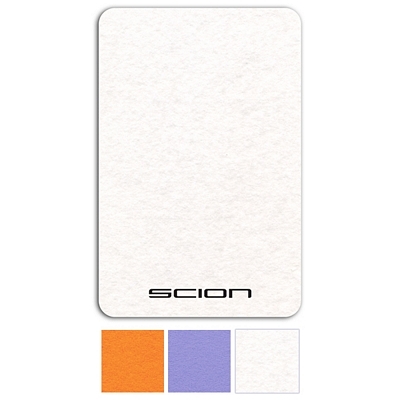 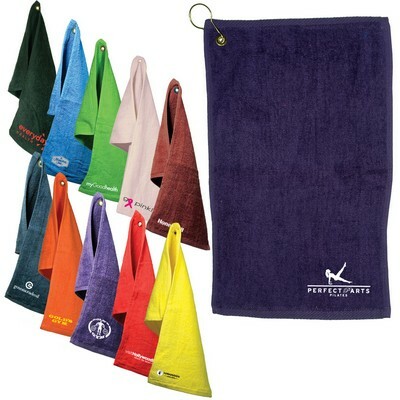 Make sure that you take your time in selecting which logo towels will work best for your company. 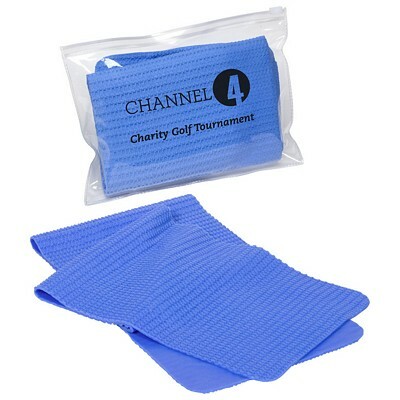 Our logo golf towels are great for advertising at golf tournaments. 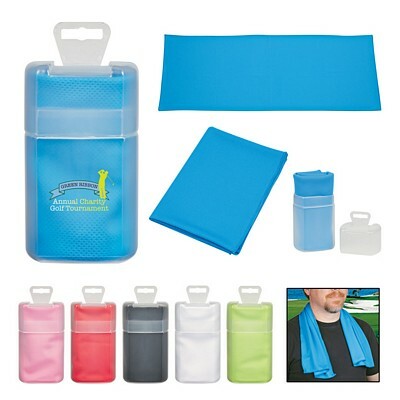 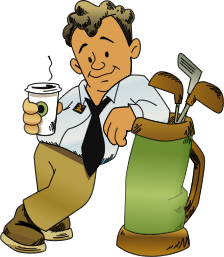 Think of all the exposure you’ll get from your personalized towels going around the course on players’ golf bags. 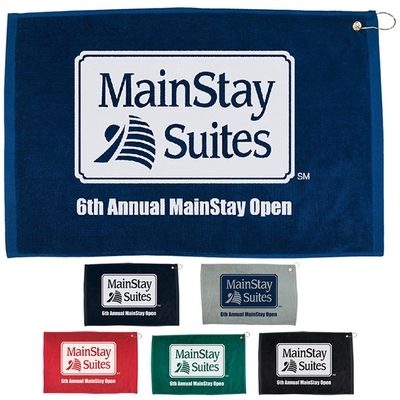 Our custom towels are simple products that can make a big difference for your company. 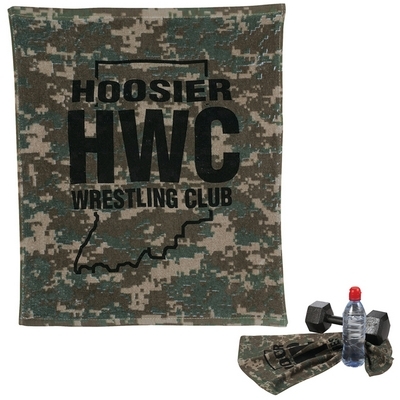 We also have customized rally towels. 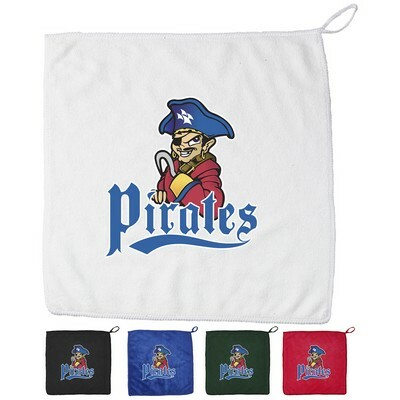 These logo rally towels are great for sporting events. 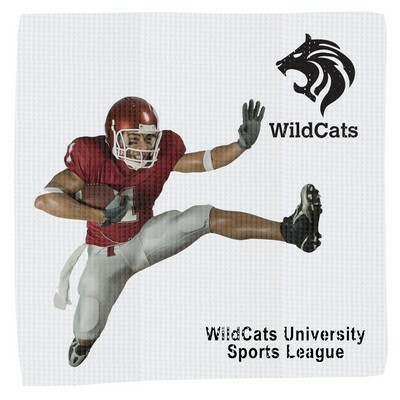 Schools can customize these towels and hand them out to their students at pep rallies. 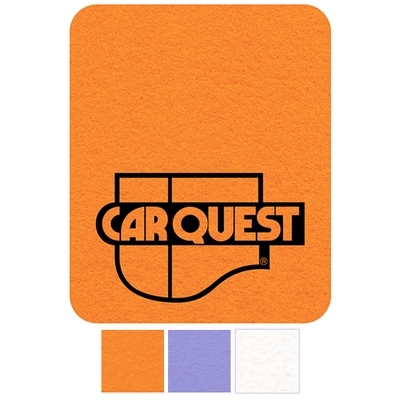 Even business can hand out these custom rally towels at local sporting events. 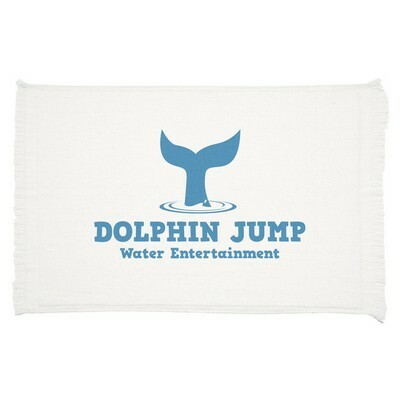 They can print their own company’s name on the towel, in addition to the team’s logo, and give them to everyone in the crowd. 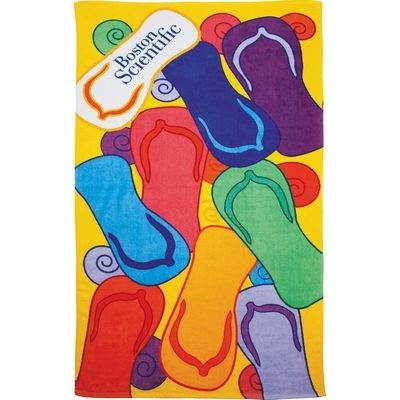 We also carry printed beach towels! 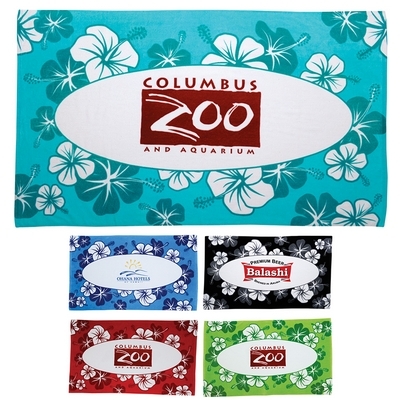 These customized towels can be used by a variety of businesses. 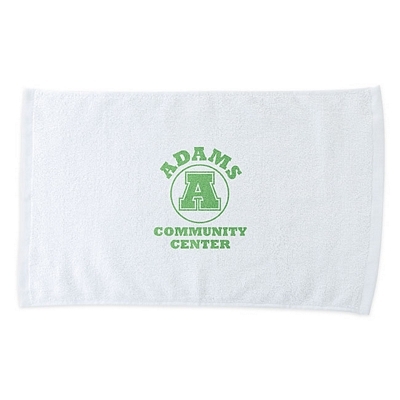 You can customize these towels and sell them in a local shop or online. 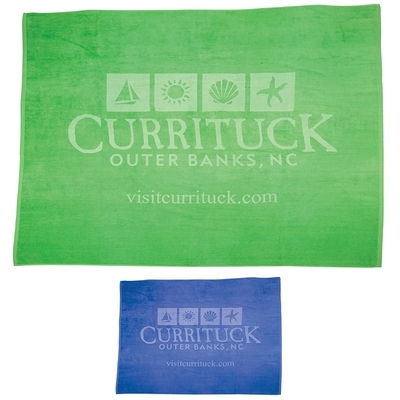 One thing that’s great about our custom beach towels is that they give you a large amount of space for your imprint. 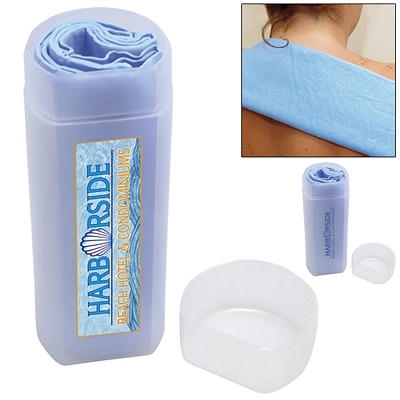 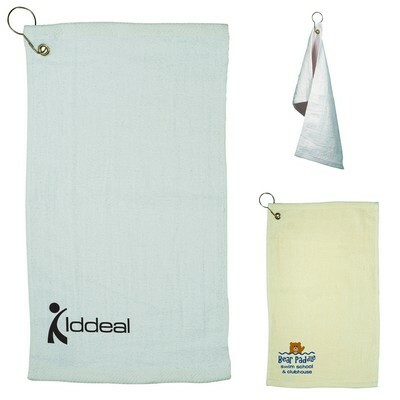 This will allow you to make a very noticeable design on your printed towels. 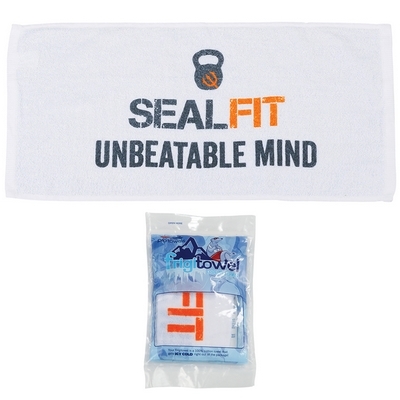 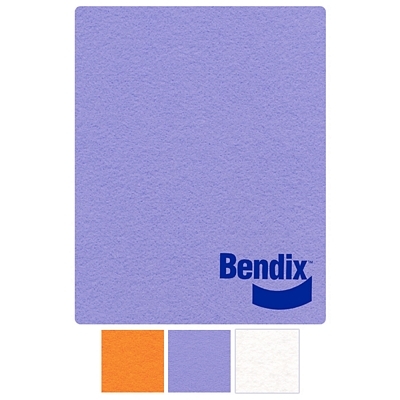 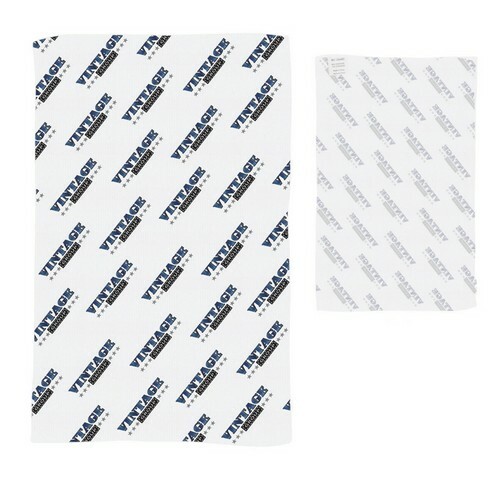 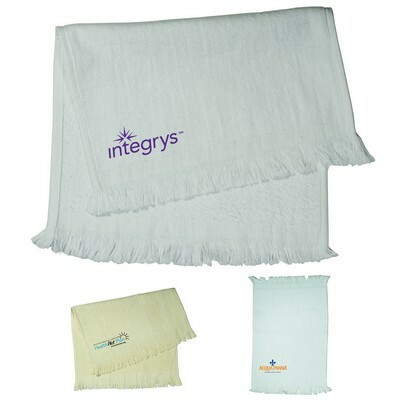 Our logo towels are sure to help your company increase its exposure and brand recognition. 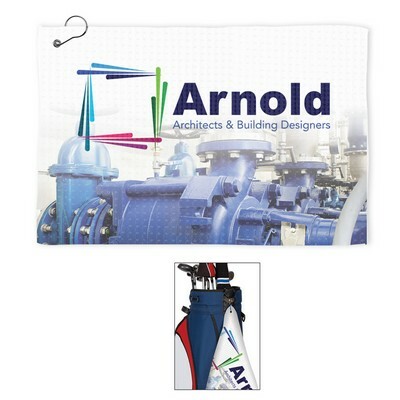 With outstanding customer service and quality products, The Executive Advertising is the place to shop for customized towels. 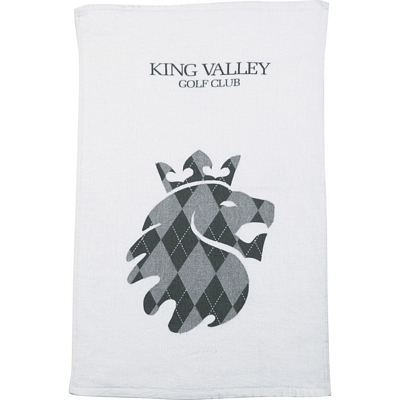 Look through our website to learn more about all of our logo towels. 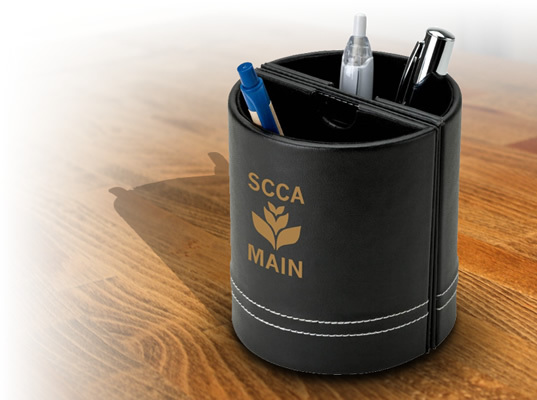 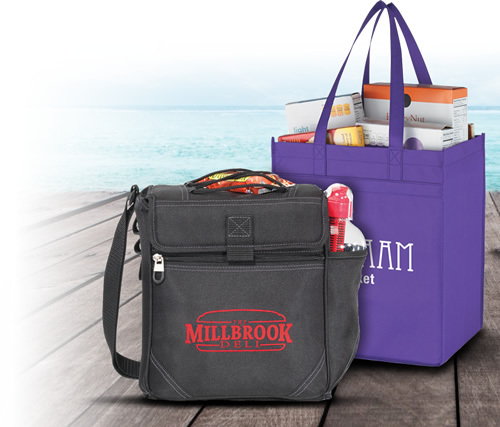 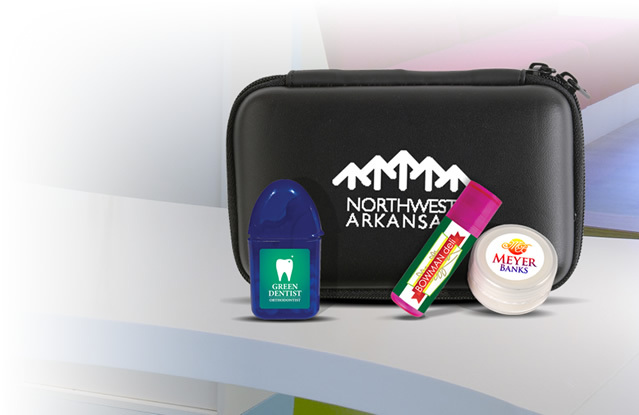 Give us a call if you have questions about our promotional products. 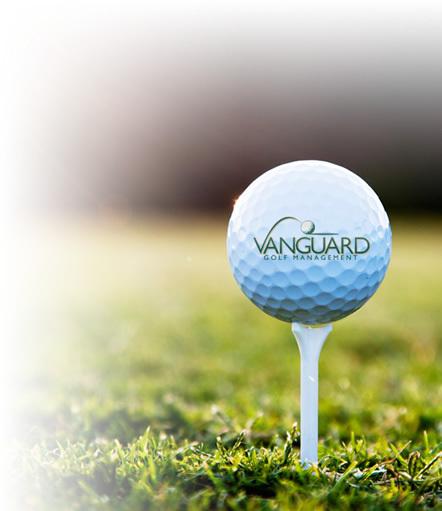 We will do our best to answer any questions that you have. 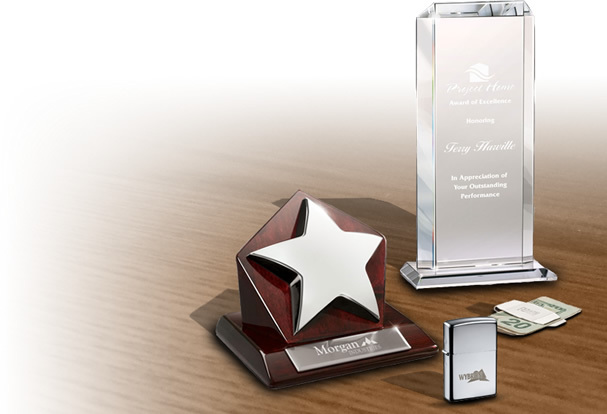 We offer a price match guarantee on all of our products to ensure that you get the best possible price. 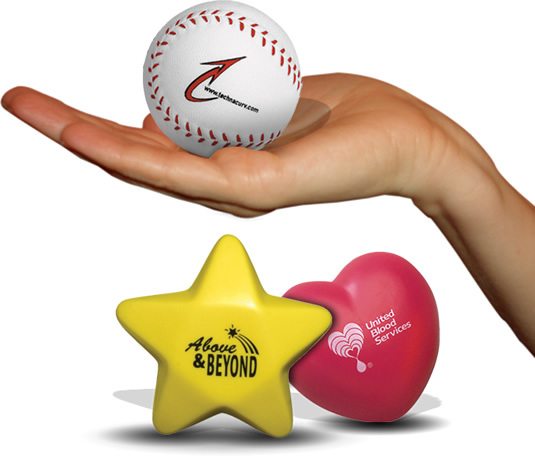 Also, we don’t charge any setup fees, which will make your promotional investment even more affordable. 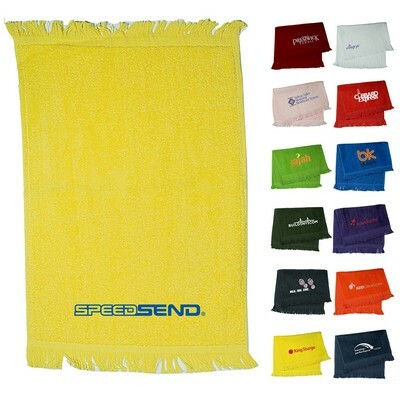 Contact The Executive Advertising for the best prices on embroidered towels!